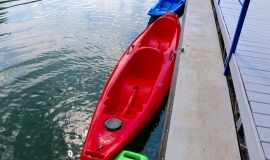 We offer single and tandem kayak rentals from Jackson Kayak and Bic Sport kayaks. 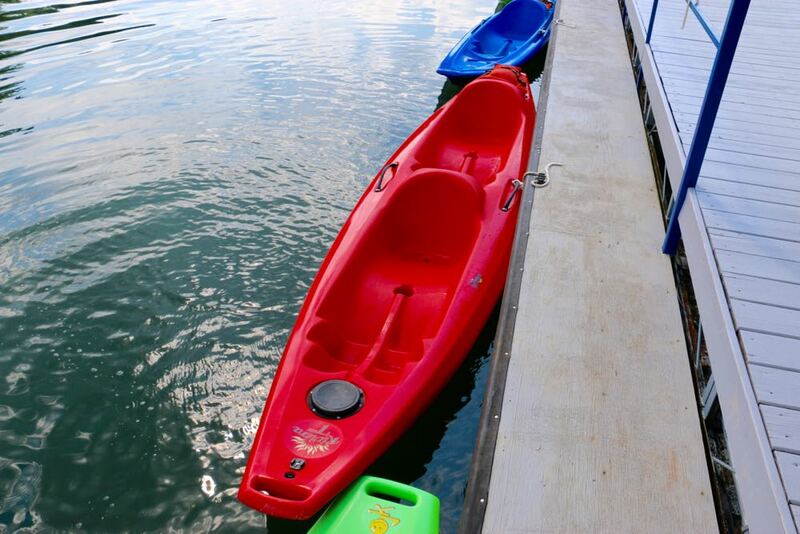 It’s a great way to explore the lake, fish, or exercise! 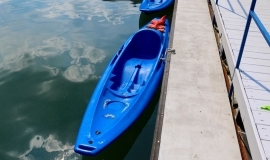 Single kayaks are $10/hour, and tandem kayaks are $15/hour. 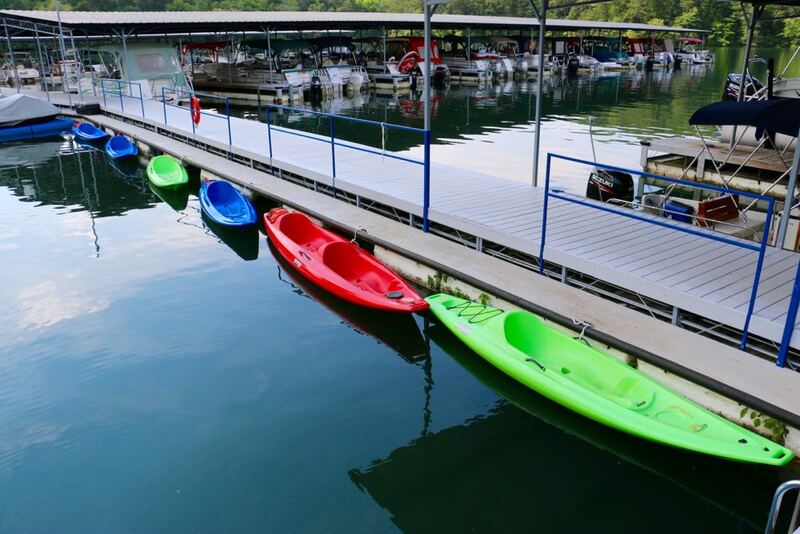 We also offer tandem canoes for $15/hour. 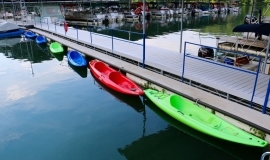 We also offer guided lessons on kayaks, canoes, and stand-up paddle boards. Call our office for more information. 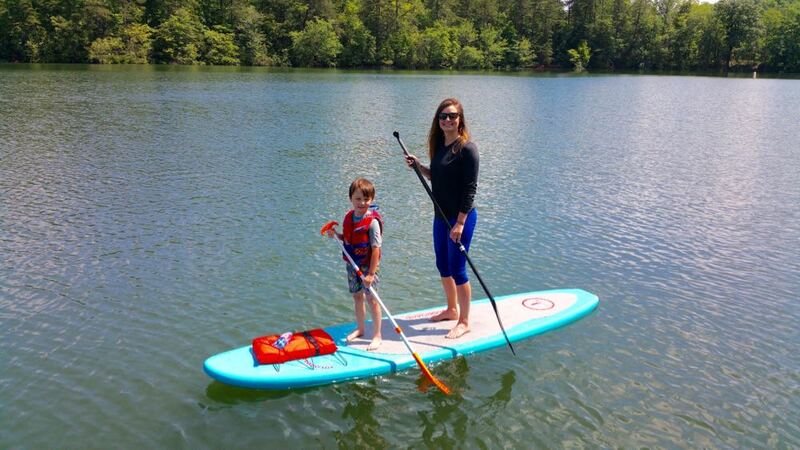 Paddleboarding is a great way to explore the lake, fish, or just exercise. 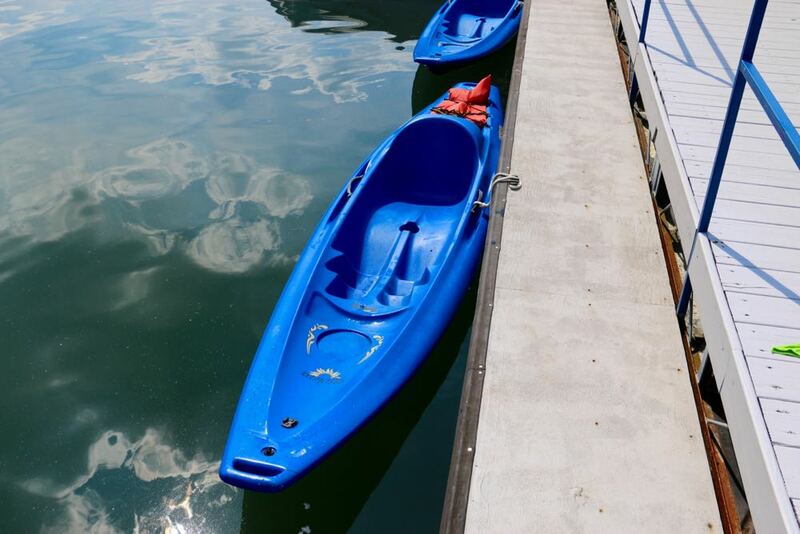 Come try our brand new YOLO Board Hammerhead XT Stand Up Paddle Boards, featuring lightweight construction, great stability and tracking, and a lightweight easy to use height adjustable paddle! Rent one today for only $15/hour!